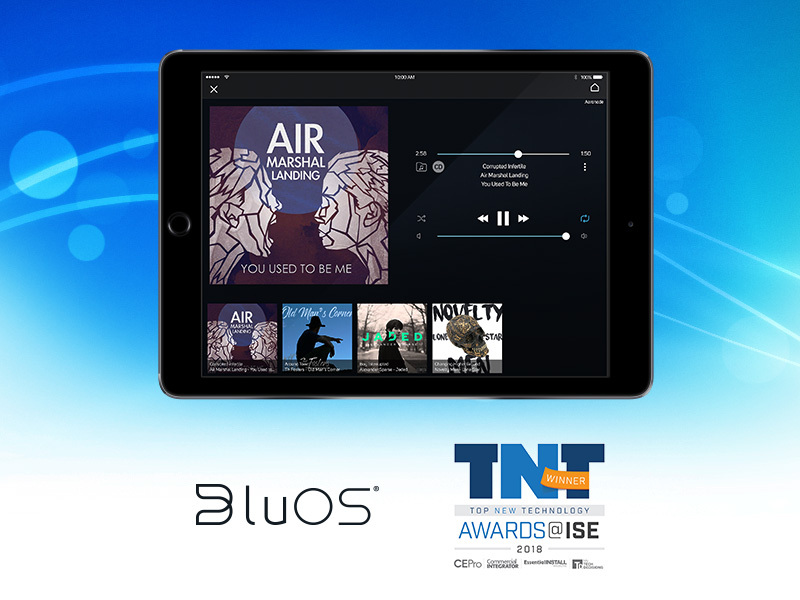 A premium multi-room audio technology that lets you manage all your music and stream it to any BluOS® Enabled stereo system or speakers, using a phone, tablet or computer. 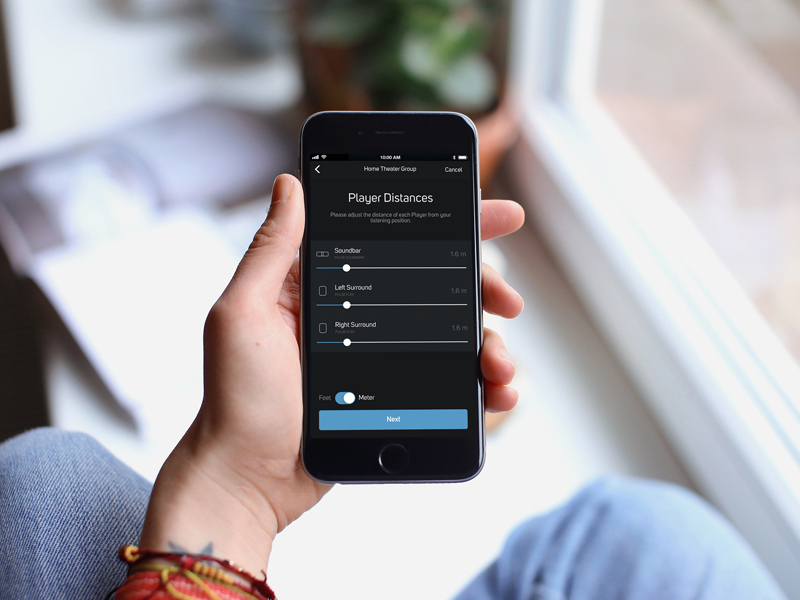 Add BluOS to any existing stereo system or put wireless speakers wherever you want in the house, and use the app to setup and connect devices together on your WiFi network. 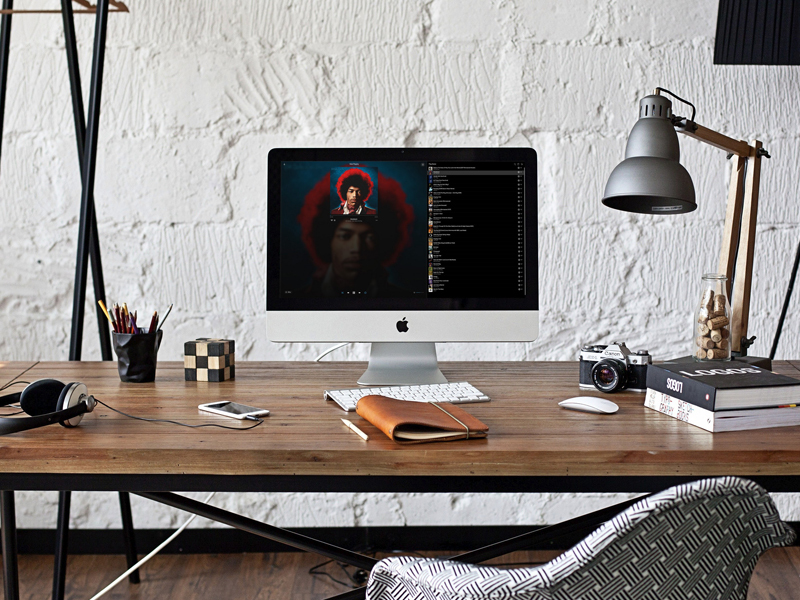 Without cords running everywhere or ever accessing a computer. 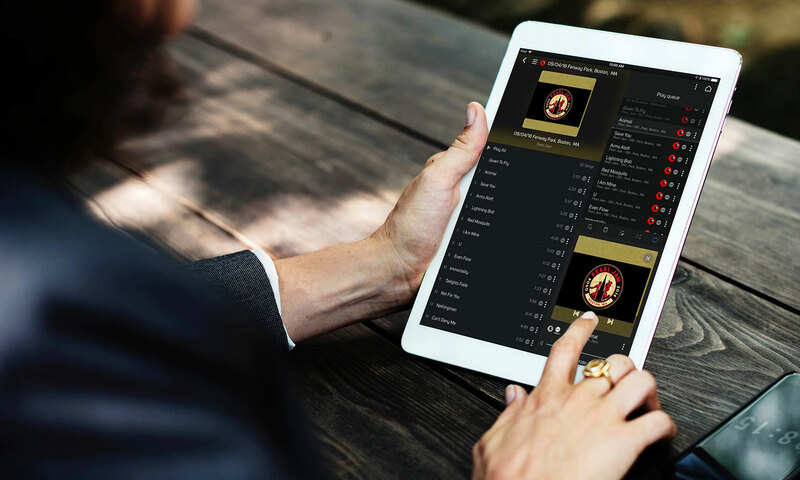 Many popular music streaming services and internet radio apps are built right into BluOS, giving you an all-access pass to millions of songs and the freedom to listen to everything you want to hear. 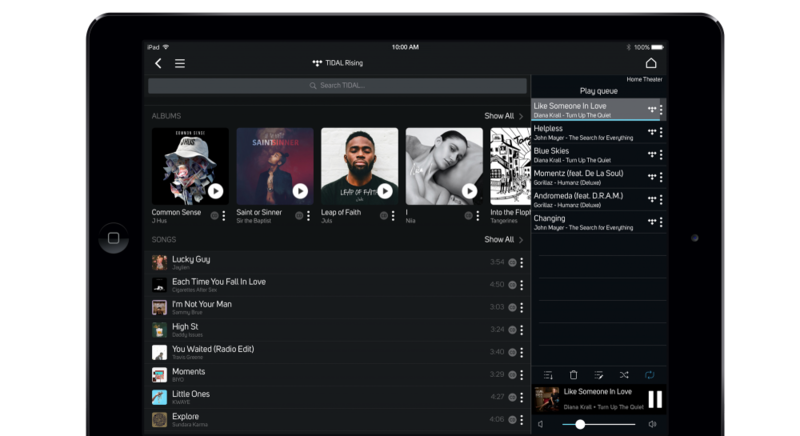 Easily connect and share your music collection from a computer or network-attached storage drive and access hundreds of thousands of tracks for streaming. 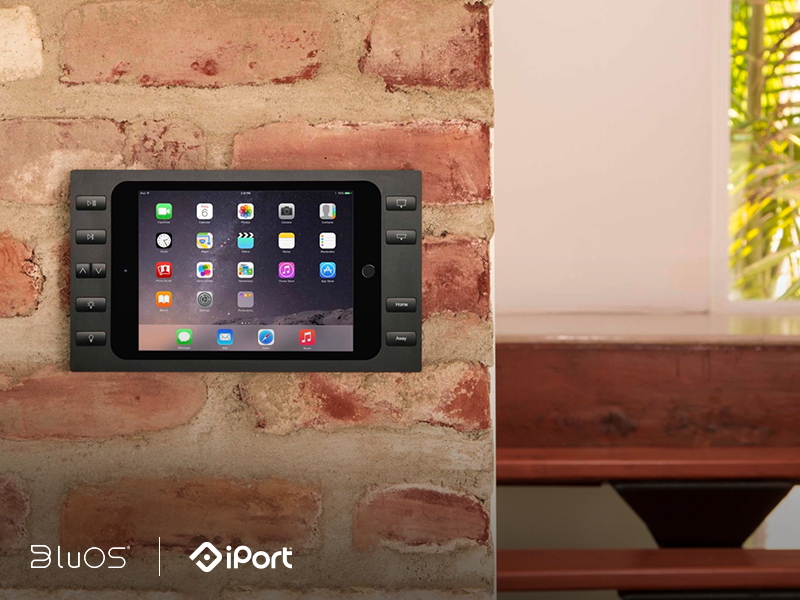 Plus listen to music stored on your phone or tablet using high-quality Bluetooth. 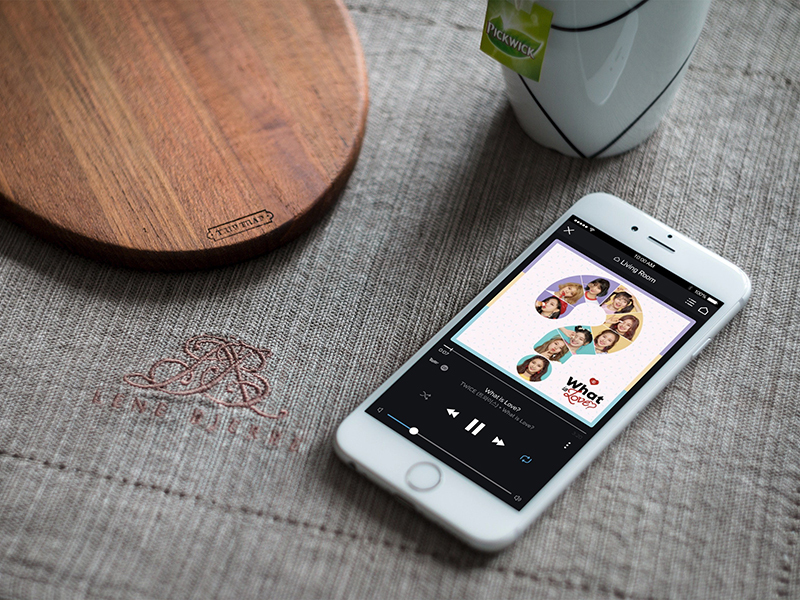 Play a different song at the same time in different rooms, or group all your BluOS Enabled devices together and listen to your favourite music in perfect sync throughout your home. 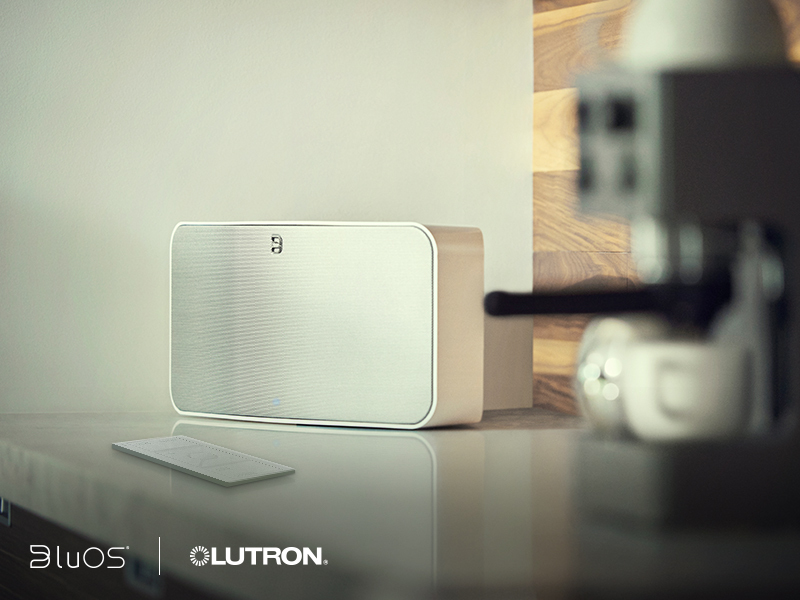 BluOS enabled speakers can also be stereo paired together for immersive, full-width sound. 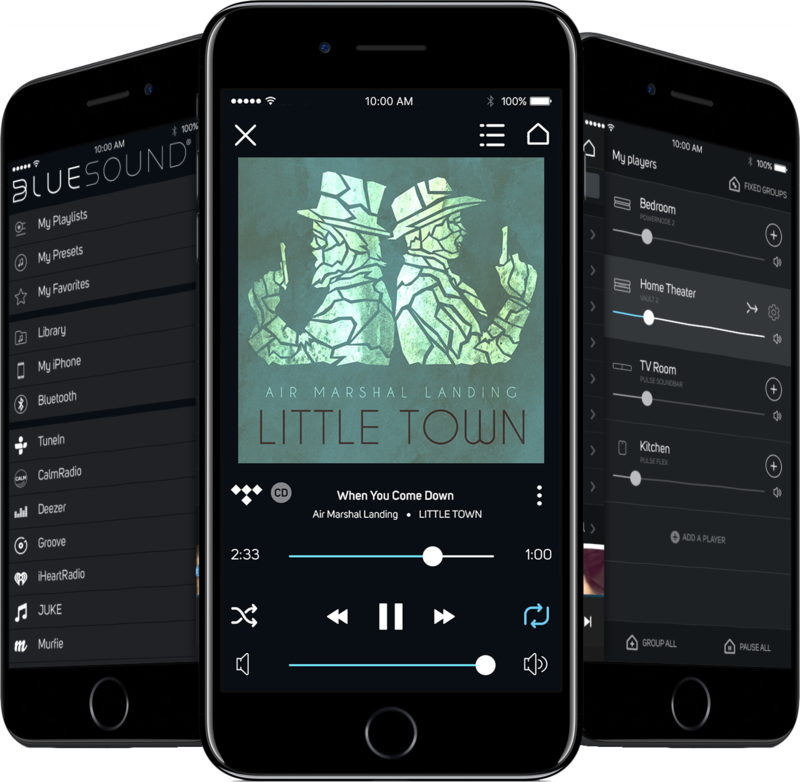 BluOS works with Alexa or Siri so you can ask to play a track, pause or skip a song, and even say which room you want to listen to music in. 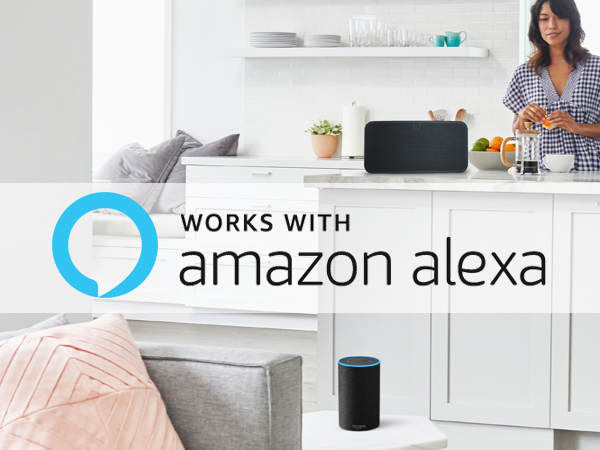 A quick and easy to way control your music, together BluOS and the most popular voice assistants bring you a whole new way to experience music throughout the home. 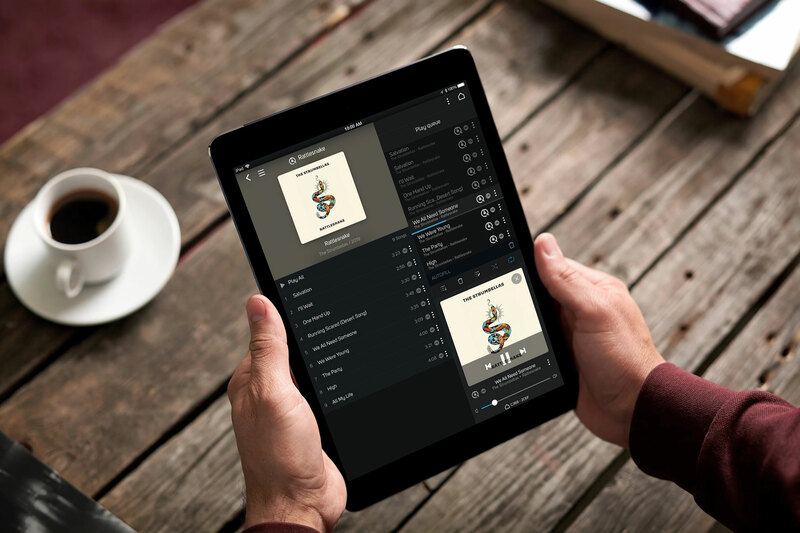 Control your music and adjust the volume in any room, get rich album artwork and detailed artist info, right from the Now Playing screen. 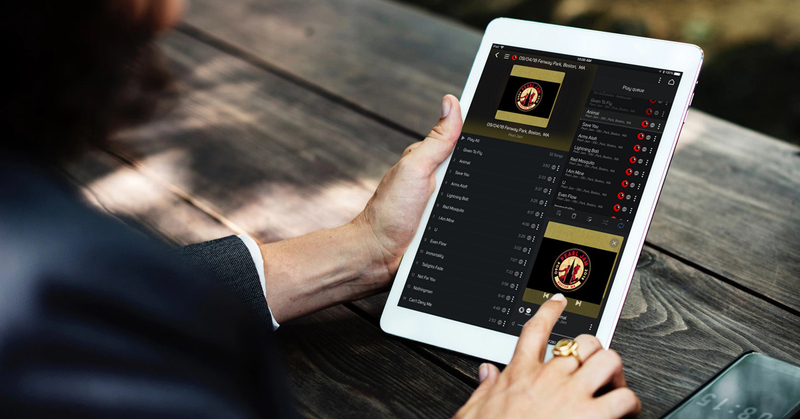 Even check what quality you are streaming at to ensure the best possible listening experience. 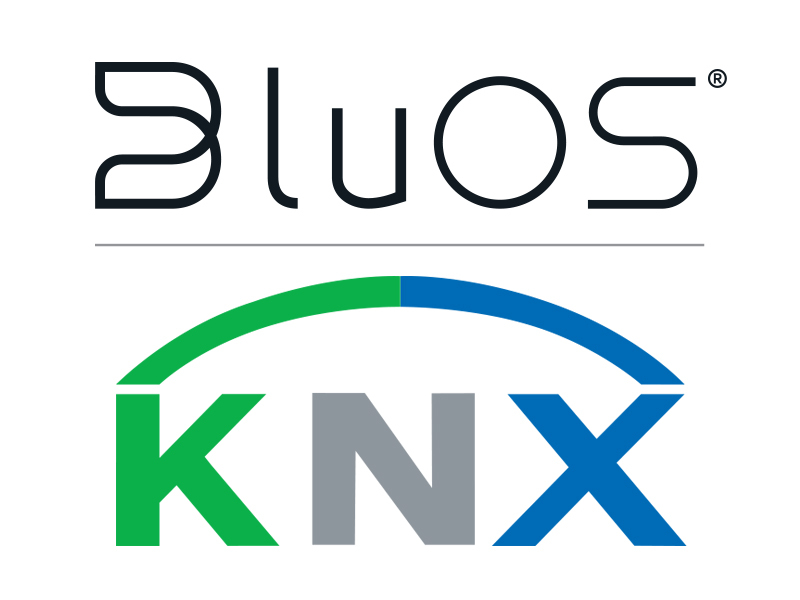 With all BluOS enabled products, you can instantly discover and enjoy millions of songs from your existing music services, tune in to your favorite internet radio stations and podcasts from around the world, or access and listen to the music collections stored on your smartphone, tablet or laptop on any and every Player in your home. 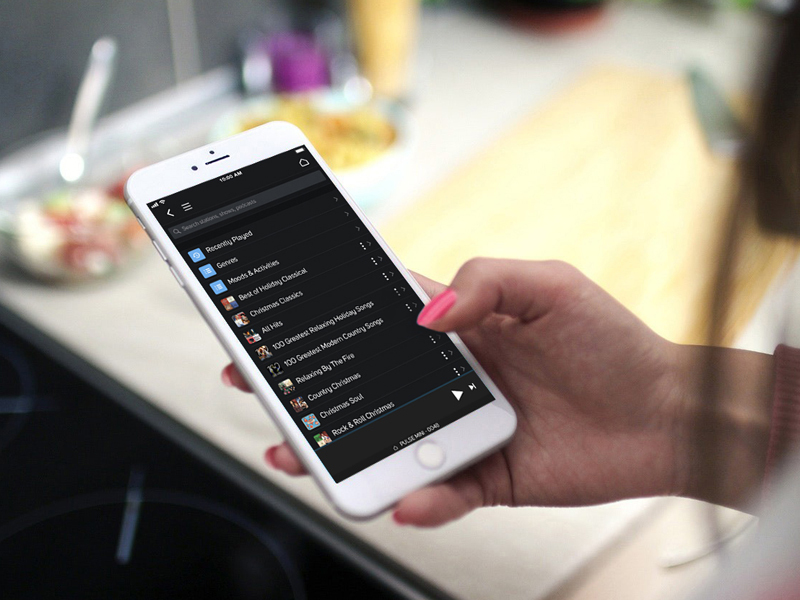 Simply tap the music you want to hear in the BluOS app, anywhere in the home, and let any BluOS enabled product be the heart of your listening experience. 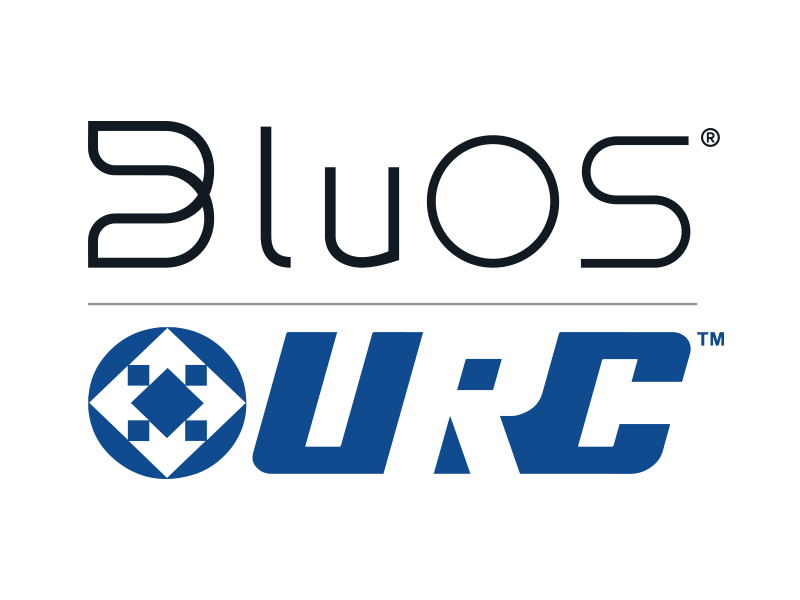 BluOS Enabled systems let you easily browse & access local music collections and streaming services, and integrate wireless hi-res music into any room in your home, right out of the box and without any additional BluOS wiring or equipment. 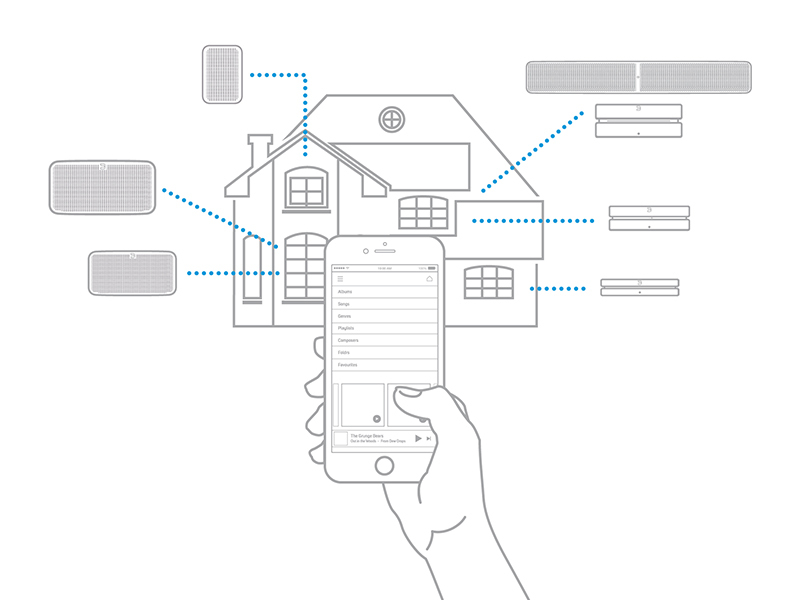 Using your home network, BluOS Enabled systems can be synced with other BluOS devices to create the ultimate whole-home hi-fi system.  All BluOS Ready devices have a modular design, which allows you to add a BluOS card with a USB input and connect an upgrade kit and unlock your system for wireless hi-res music streaming. 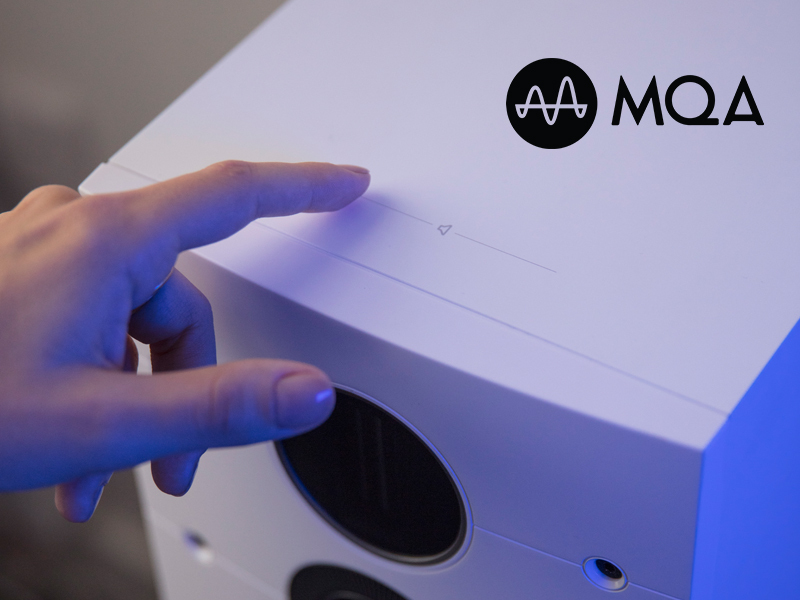 Connect with other rooms in your home, whether it’s a single enabled speaker in one room or a multi-room system in two rooms, to create an immersive whole-home listening experience. 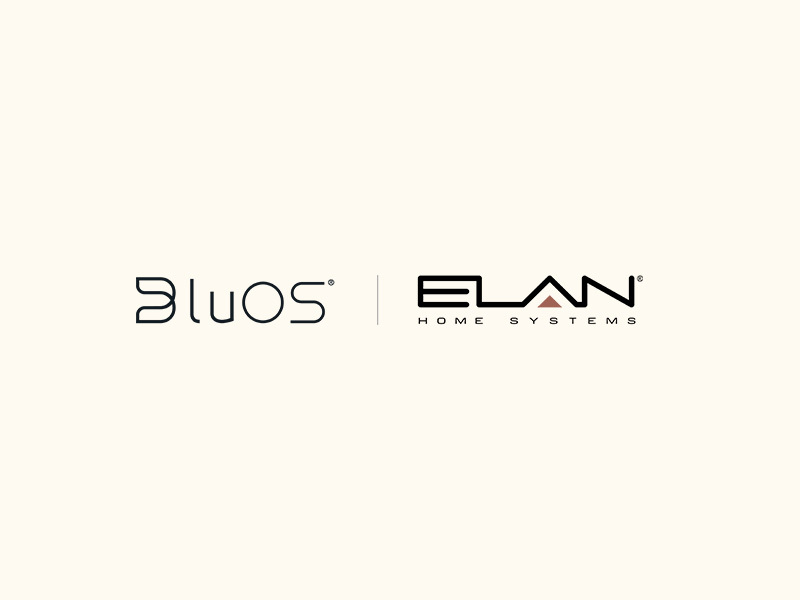 BluOS features seamless integrations with some of the most innovative smarthome controls in the market today. 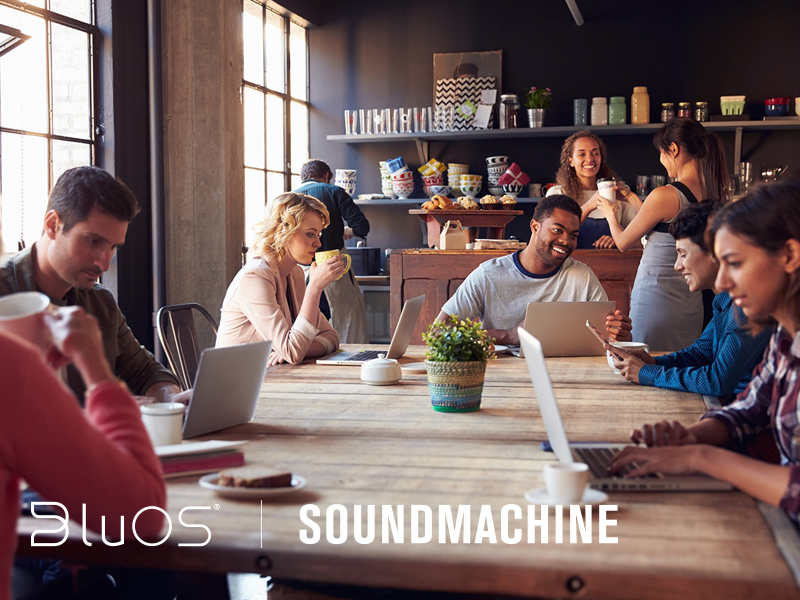 As a dedicated ‘music only’ operating system, BluOS allows for interoperability among any enabled device. 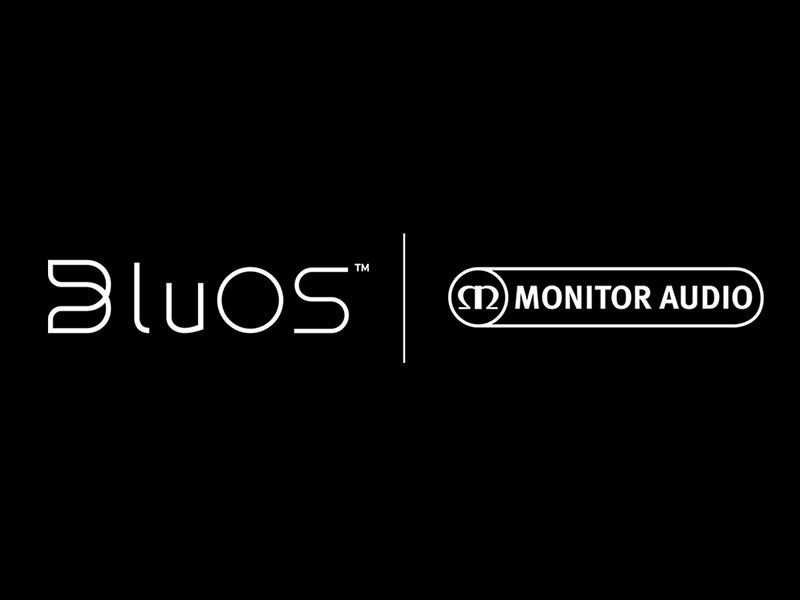 By partnering with brands to supply a pre-built OEM part called the NPM-1, brands can easily add BluOS into high-performance audio components at the factory level. 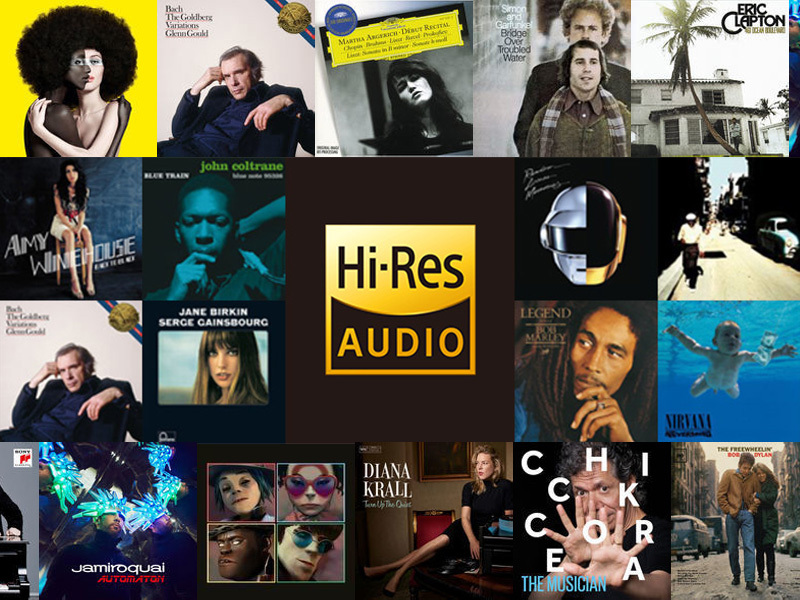 Integrated into the NPM-1 are innovative features and technologies that deliver the best possible music experience, including integrated music streaming services, hi-res multi-room audio, app control, and MQA’s award-winning technology that captures and delivers the sound of the original master recording.